FRIDAY | After work, Kevin picked up takeout for us for dinner. 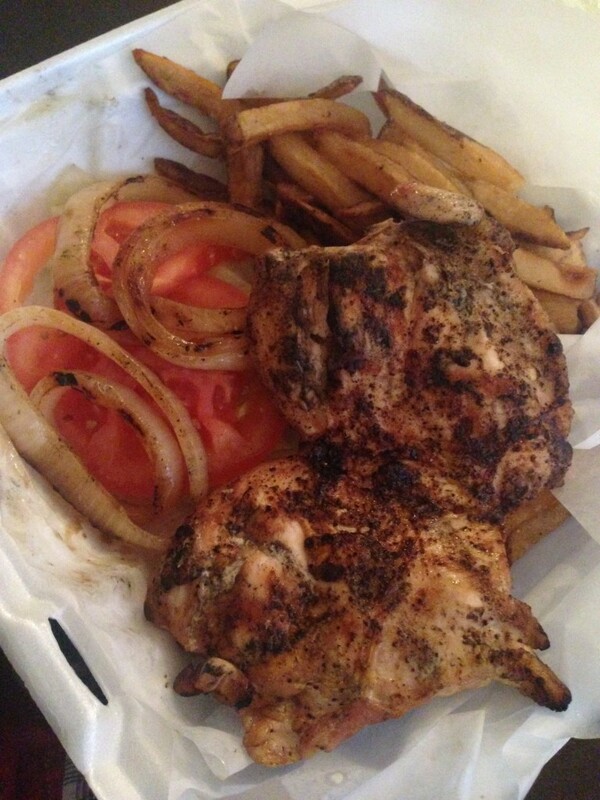 We each wanted different things so he got thai food and I got grilled chicken from Piggyback Tavern. We ate our dinners while we re-watched Divergent in preparation for seeing the new movie in the series on Saturday. SATURDAY | I went to my women’s Bible study at church in the morning and then met up with two of my girlfriends for brunch at Elly’s. 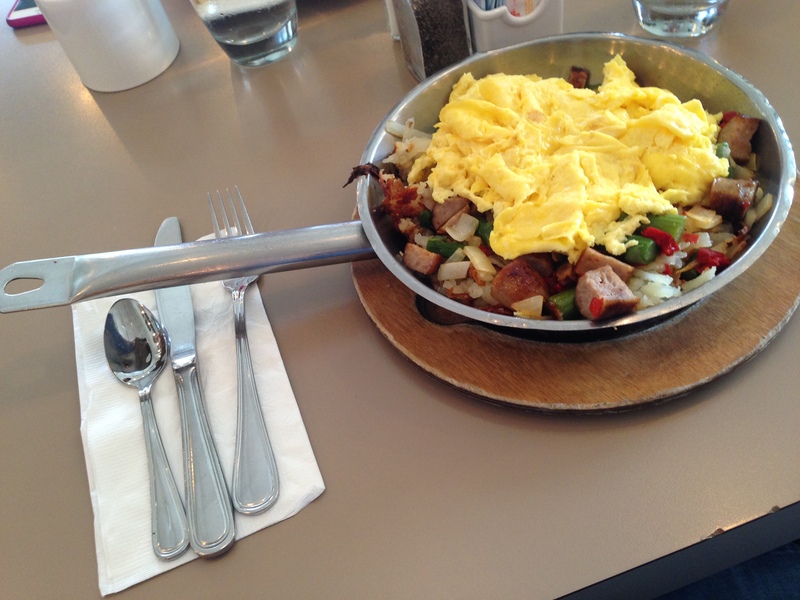 I ordered a delicious skillet which had sausage, asparagus, red pepper, and onions. It was huge and I could only eat about half. After brunch I made a Target run and then ran some errands with Kevin. 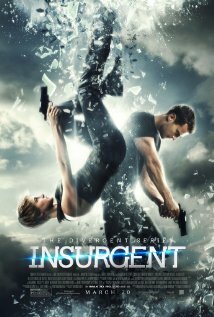 We caught a matinee of Insurgent which I thought was great! 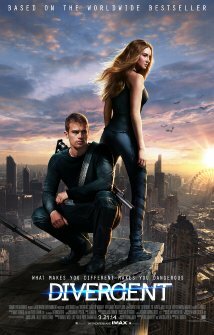 I’ve never read the books, but I really like the Divergent series movies. We ate dinner at Marion Street Market after the movie. 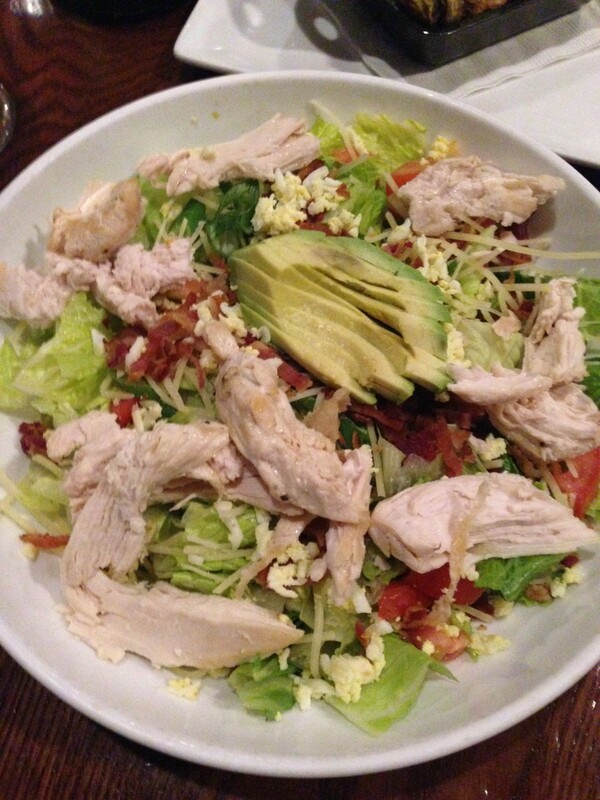 I ordered a cobb salad with chicken. SUNDAY | We went to church in the morning and then ate brunch at Brunch (ha!). I loved my skillet so much on Saturday that I ordered another one. This one had sausage, roasted tomatoes, caramelized onions, and jalapeños. 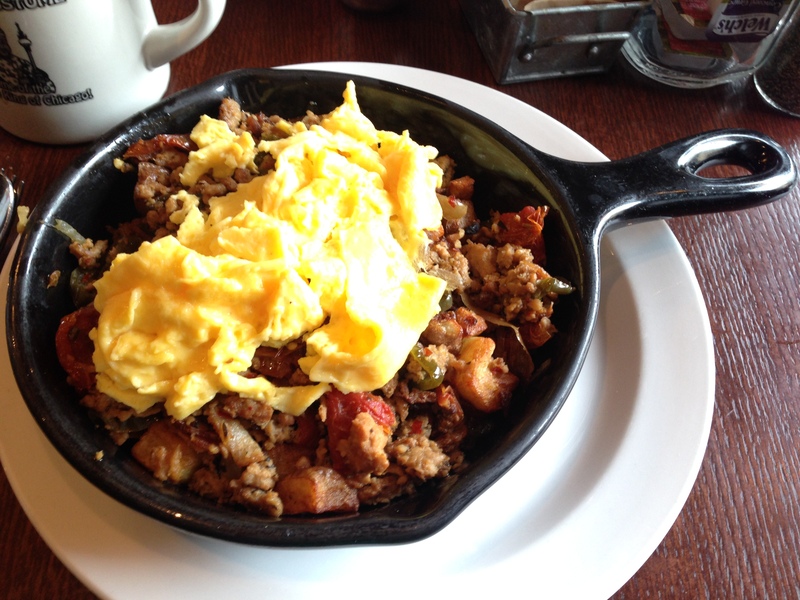 This skillet had so much good flavor and is one of the best brunch dishes I have had to date! Kevin loved it too and couldn’t stop eating from it. We spent the rest of the day being lazy and catching up on our tv shows. We finished watching Unbreakable Kimmy Schmidt. If you haven’t started watching it, I recommend it. It’s really funny! Linking up with Biana and Meghan. All of that food looks delicious! I have been to Elly’s and Brunch and I liked Brunch better. I hope that you have a great day despite this gloomy weather. 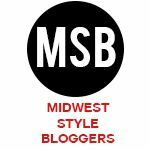 I agree – I loved my meal at Elly’s but Brunch was even better! Hope you’re surviving the snow! ooooooo, those skillets look dang amazing! !